Home to the breathtaking Blenheim Palace and the exquisite University City of Oxford, Oxfordshire is at the very core of the English Countryside, perfectly placed for any away day! Blenheim Palace is the birthplace and ancestral home of Sir Winston Churchill and is nowadays extremely popular with tourists and film directors alike. Indiana Jones and Harry Potter have both walked through the majestic gardens so there's no better place to script, cast and film your directorial debut in our creative Commercial break event. Oxfordshire features two areas of Outstanding Natural Beauty - The Chilterns with their impressive views and delightful walks and The Cotswolds. Quaint villages, abundant wildlife and peaceful countryside provide an oasis for any event and a relaxing stay in true English style. The Henley Royal Regatta is yet another great attraction and has been a Royal feature here since 1851. 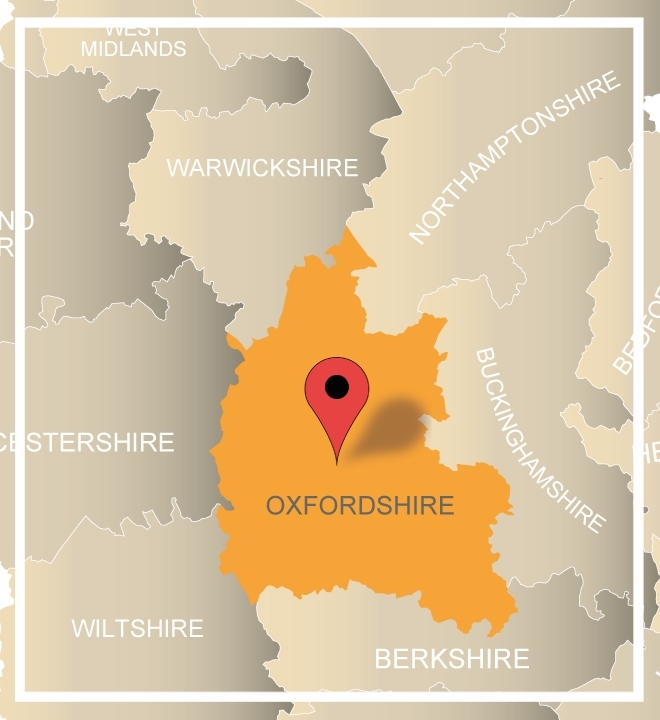 Whether you are after a treasure hunt around a beautiful city or wide open spaces for an outdoor event, Oxfordshire has it all. Call our sales team on 0845 006 06 06 and discuss your brief today! Our free venue finding service is also available if you decide to enjoy this quintessentially English haven for longer! One of the finest hotels in Oxfordshire, Macdonald Bear Hotel is set in what was once a 13th century coaching inn. Enjoying a picturesque village location, the hotel offers 54 elegant bedrooms and six stunning function rooms; ideal for a team building event in Oxfordshire. Milton Hill House is a charming Georgian mansion house set in 22 acres of peaceful parkland. Situated just 13 miles from Oxford, the property has 121 bedrooms with all the latest mod cons and 21 flexible meeting and training rooms for up to 200 delegates. A unique venue, Heythrop Park Resort combines two individual hotels and a state of the art conference centre. As well as it’s very own purpose built conference theatre, it also has over 440 acres of outside space making it a great venue for a large team build in Oxfordshire.